It is mandatory for all mobile number holders to verify your mobile number with aadhaar before 31st march 2018, else your services will be stopped. Department of telecommunication (DOT) has set the deadline for aadhaar mobile linking is 31st march 2018. 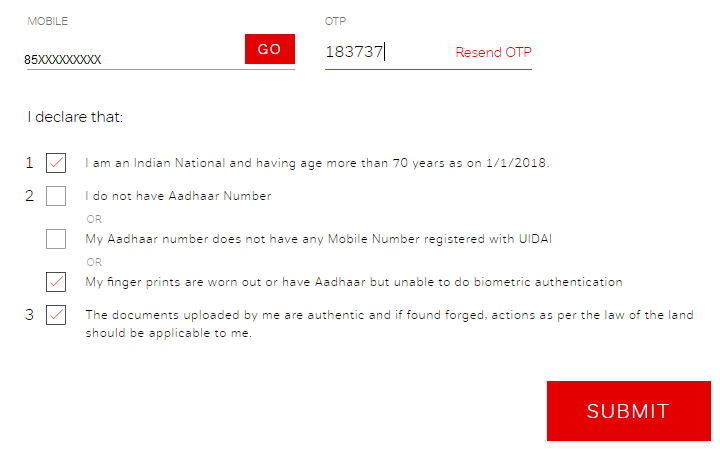 And now Airtel has launched fully online process for verification only for Senior citizens, Physically challenged and NRI or those whose fingerprints are worn out or have Aadhaar but unable to do biometric authentication ,who either do not have Aadhaar or their mobile number is not registered in their Aadhaar details with UIDAI. If you have an Aadhaar and if your mobile number is registered with the UIDAI then you can use the IVR option that is available. Follow below step by step and complete re-verification process. 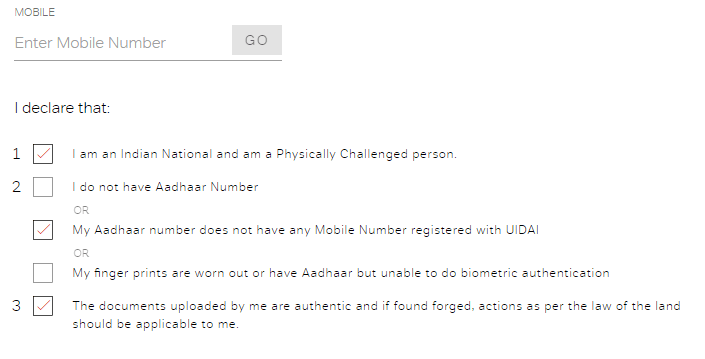 1: First of all visit Aadhaar Re-Verification Page. Here you can see Senior citizens, Physically challenged and NRI. Select your option and click on Get started. 2: In next screen, enter your Airtel mobile number, check all declaration options and click on Go. 3: Soon you will receive OTP on your airtel number, enter OTP and submit. 4: In next screen you need to fill out form and upload proof of Identity document and photograph. 5: After submitting online form, an 8-digit transaction ID will be displayed on the screen which is valid for 48 hours. You need to share this transaction ID with a trusted person whose mobile number is registered with Aadhaar. Enter Airtel number and transaction ID. 7: Now trusted person need to enter his/her aadhaar number, soon he will receive OTP on his/her aadhaar registered mobile number. That’s it. Your request will be completed within 5 days. 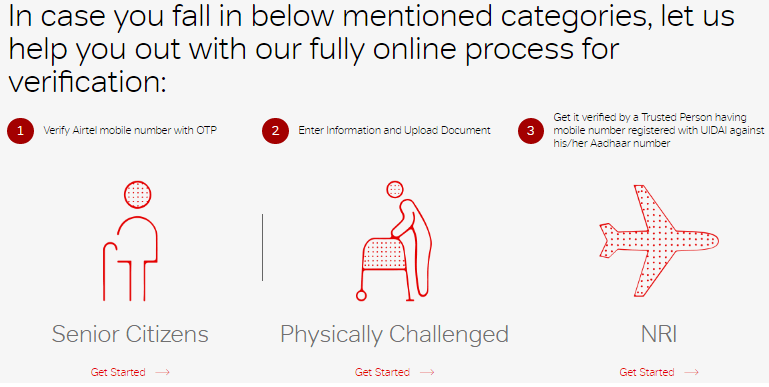 So this how senior citizens, physically challenged and NRIs can complete re-verification process for airtel number using online process.